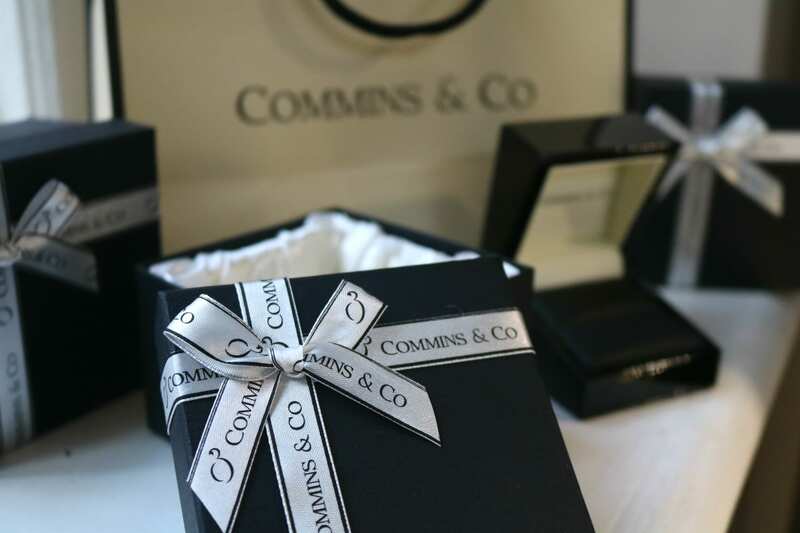 Commins & Co is a modern and sophisticated jewellers in the heart of Powerscourt Townhouse Centre, whose rings sparkle from all angles. 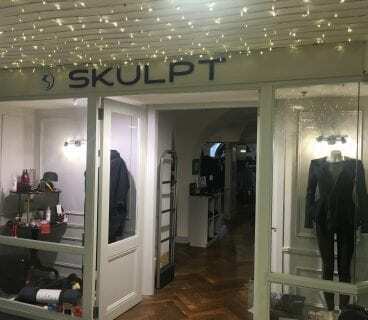 The shop opened in 2015, while the brand (also known as Perfect Ring) was created in 2007 with the website going live in 2010. 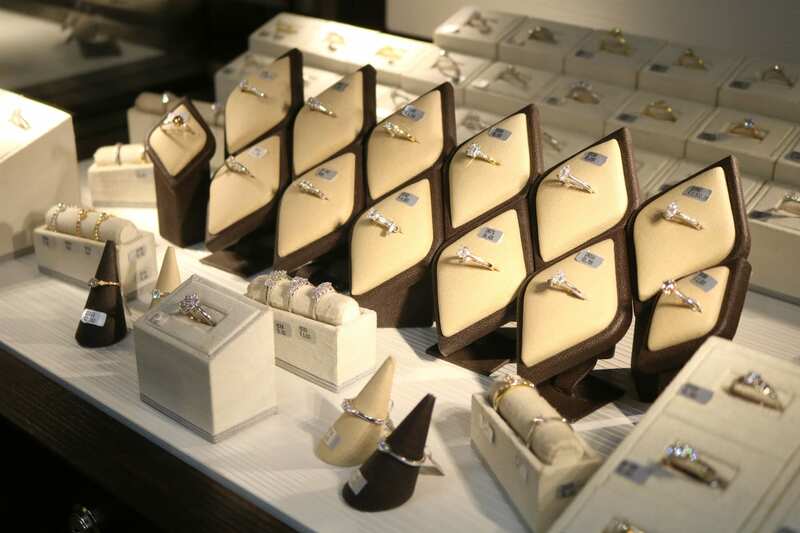 Initially, they assisted people in finding their perfect ring by working closely with jewellers across Ireland. 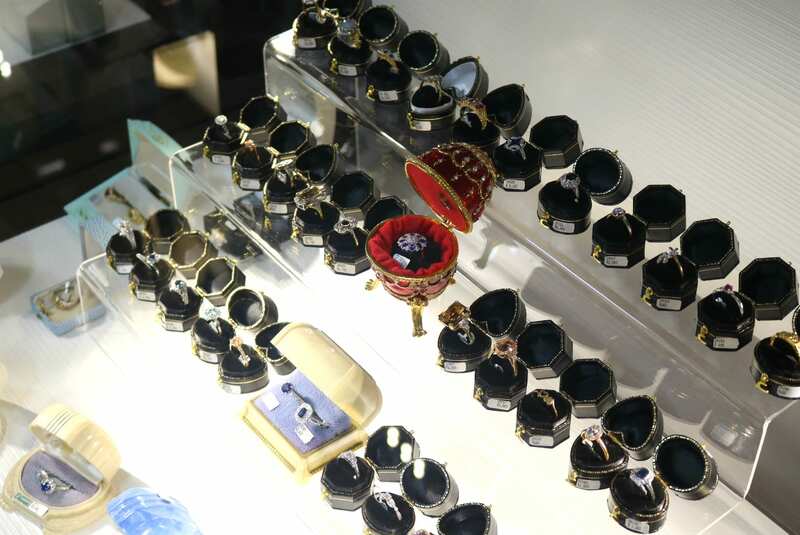 But today they are one of the beloved go-to jewellers, designing and creating their own ring ranges. 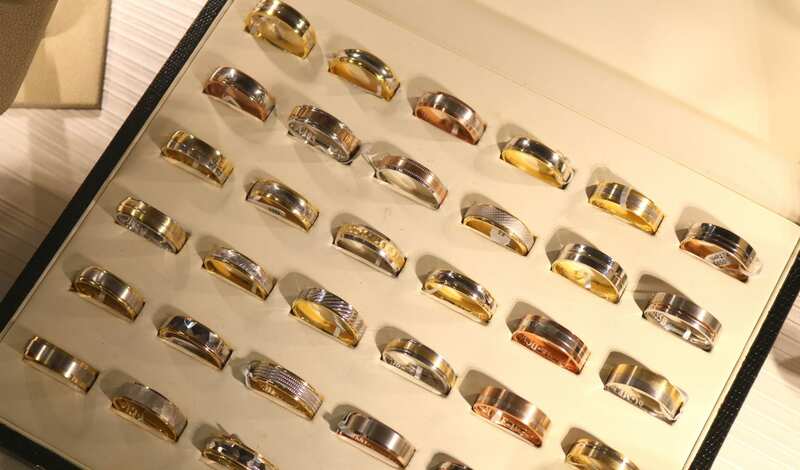 From engagement rings to cocktail rings, necklaces and earrings, to everyday jewellery and men’s rings too – at Commins & Co. they have all aspects covered. 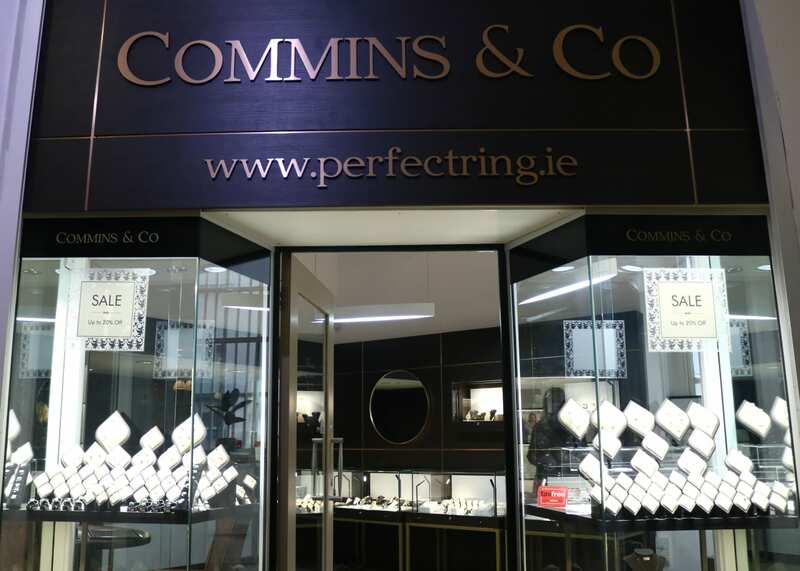 Located on the middle floor of Powerscourt Townhouse Centre, in what’s affectionately known as the ‘Jewellery Lane’, Commins & Co. is just a minute’s walk from Grafton Street and George’s Street. 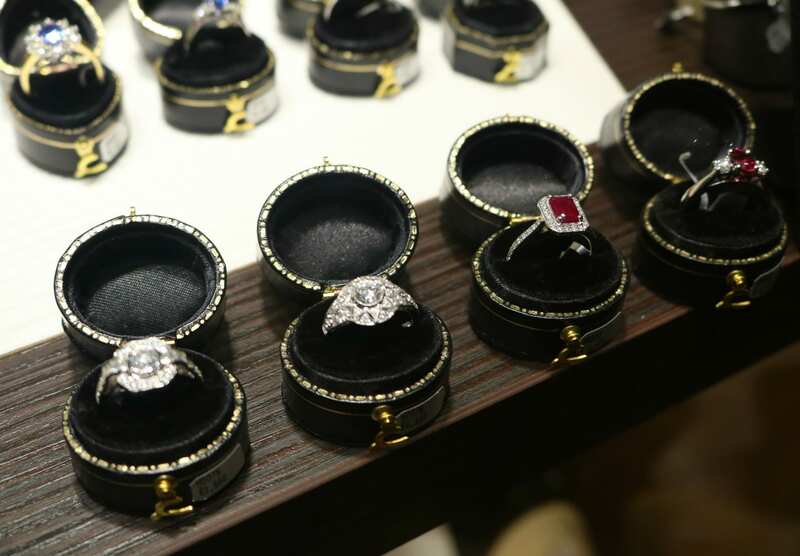 Teamed up with a number or the world’s leading diamond dealers (from Antwerp, Canada, Russia and Australia), and having increased bargaining power, allows them to obtain significant discounts which would otherwise not be available. 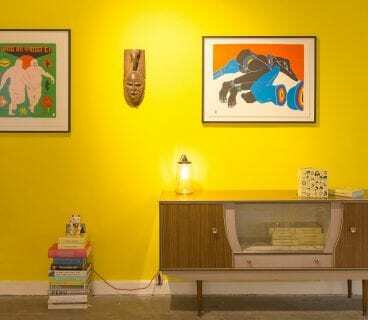 At Commins & Co. their prices and quality of their own products are exceptionally attractive.